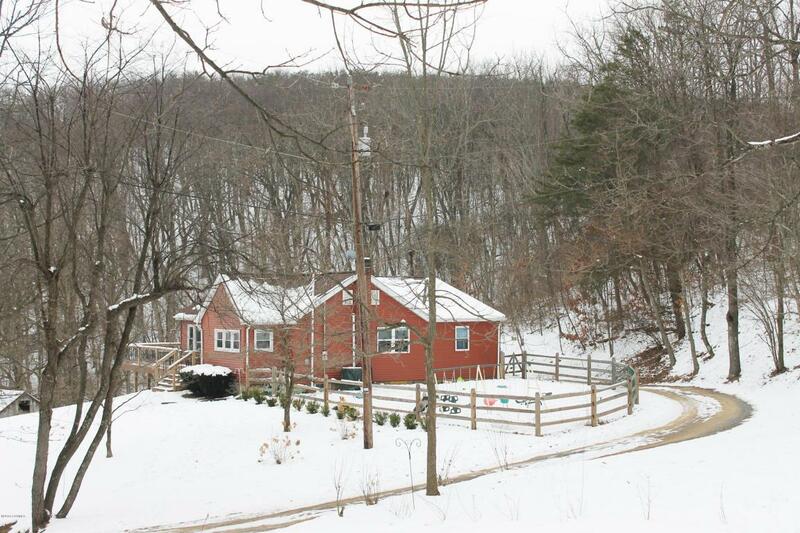 Easy Commute...Quiet Country Setting. 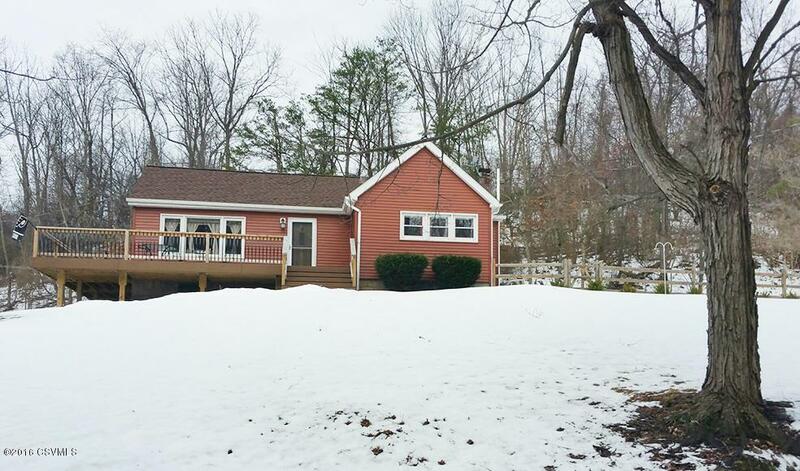 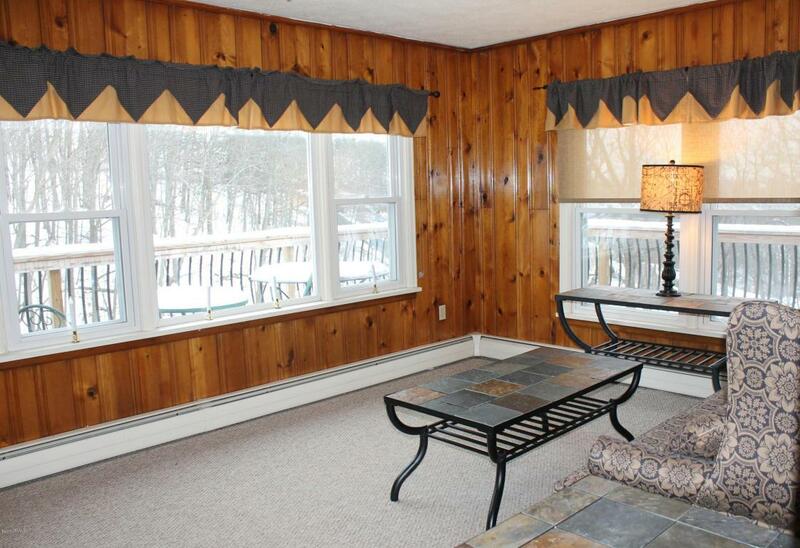 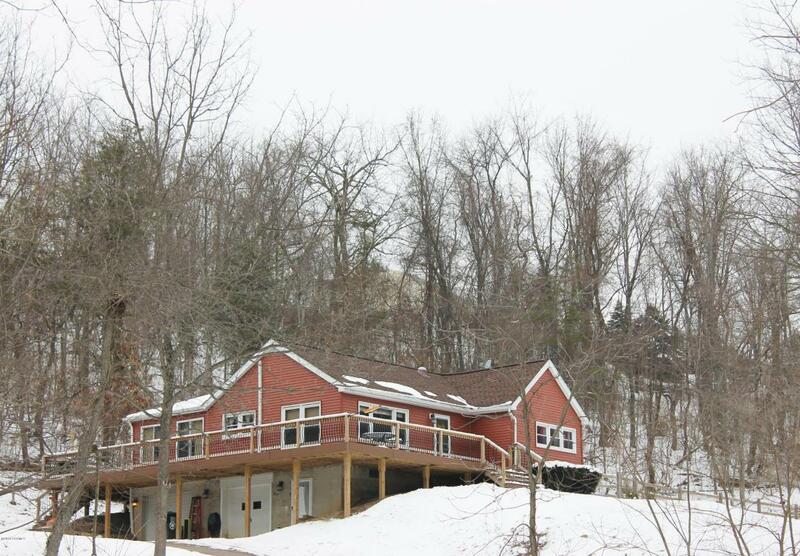 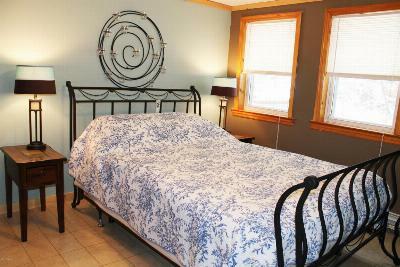 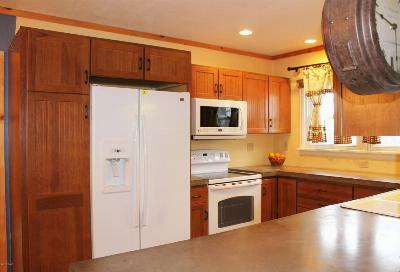 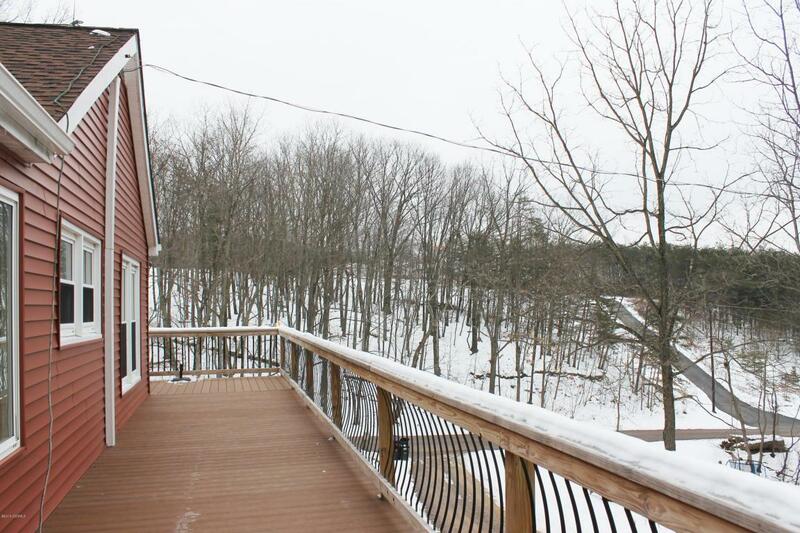 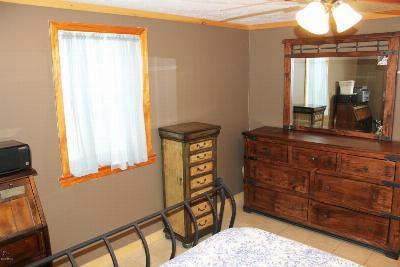 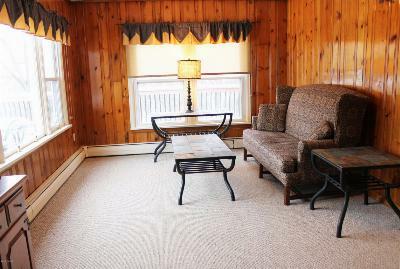 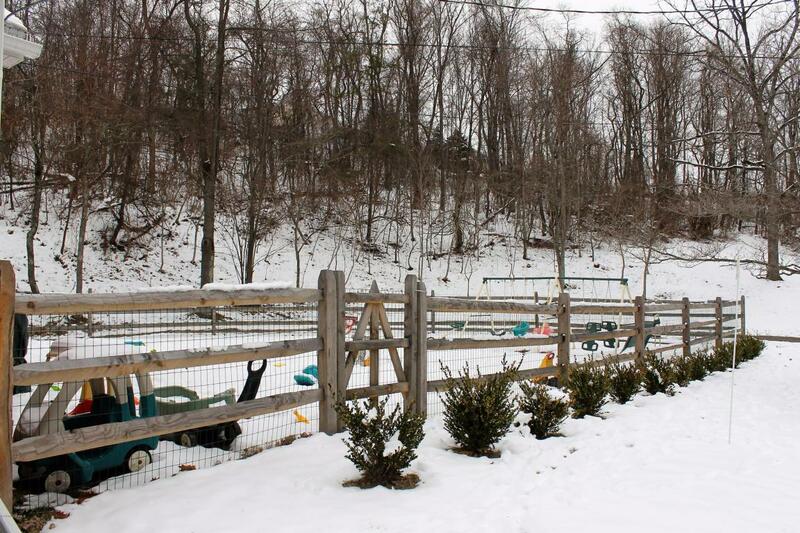 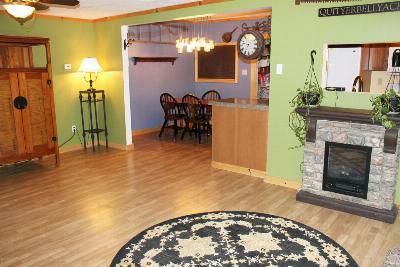 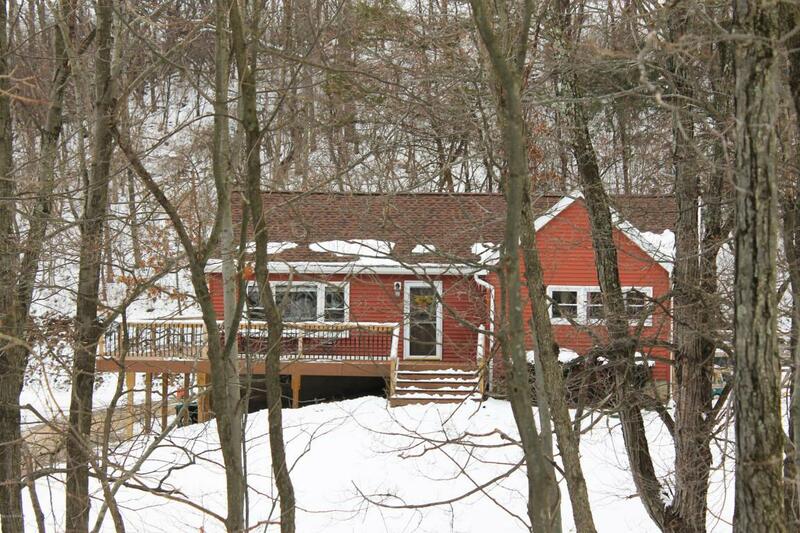 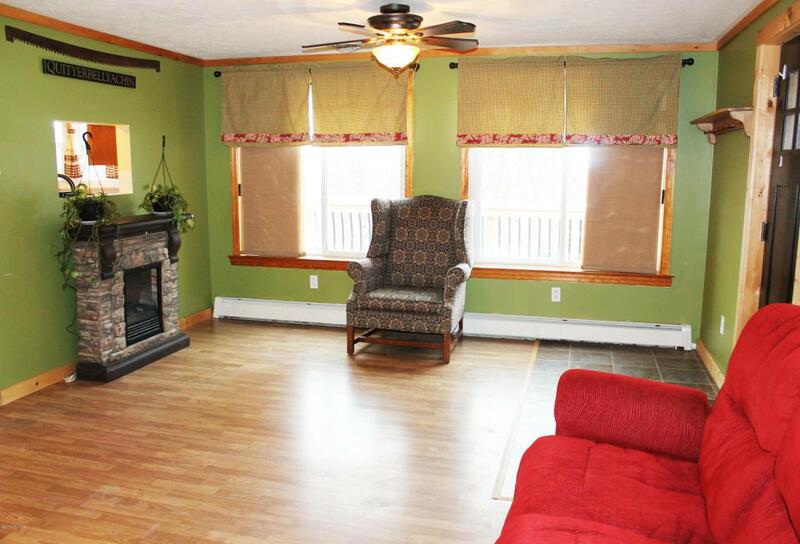 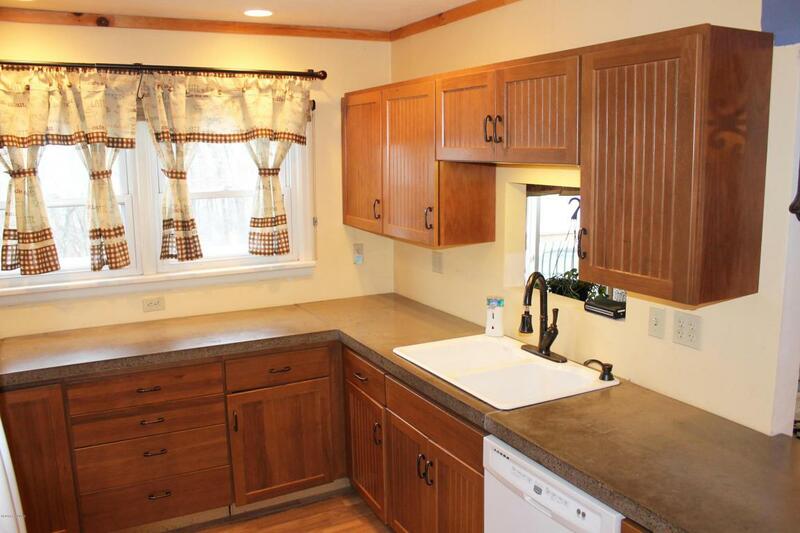 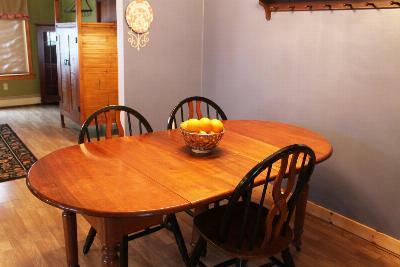 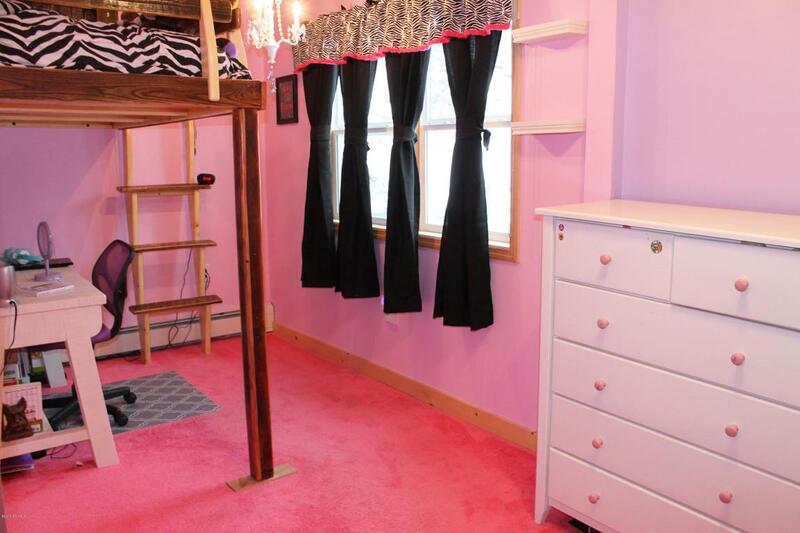 This sweet ranch is situated on 3 country acres and located minutes from Bloomsburg and Danville. 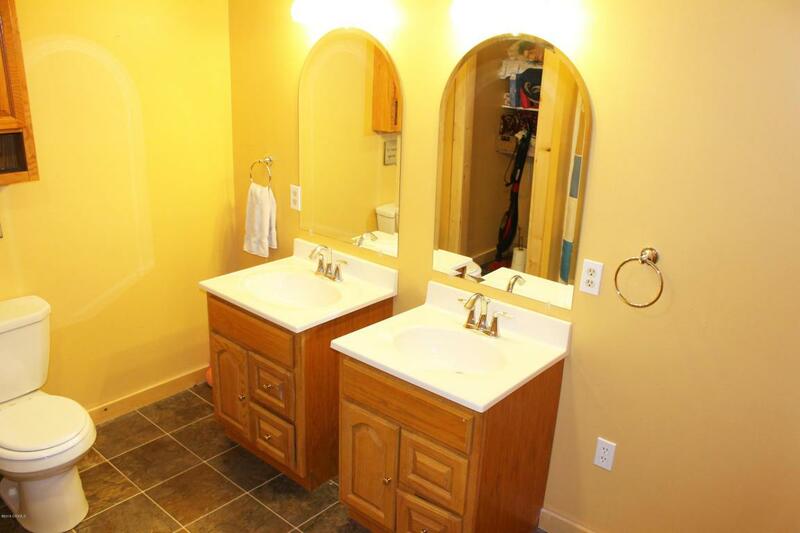 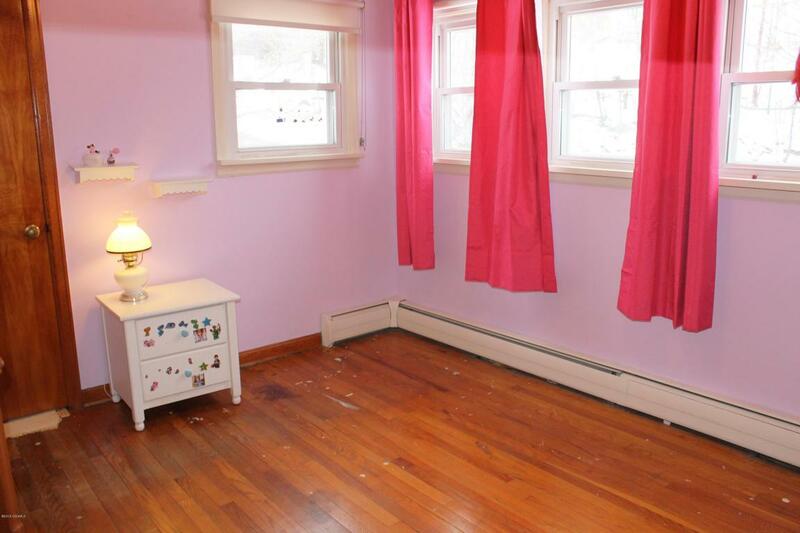 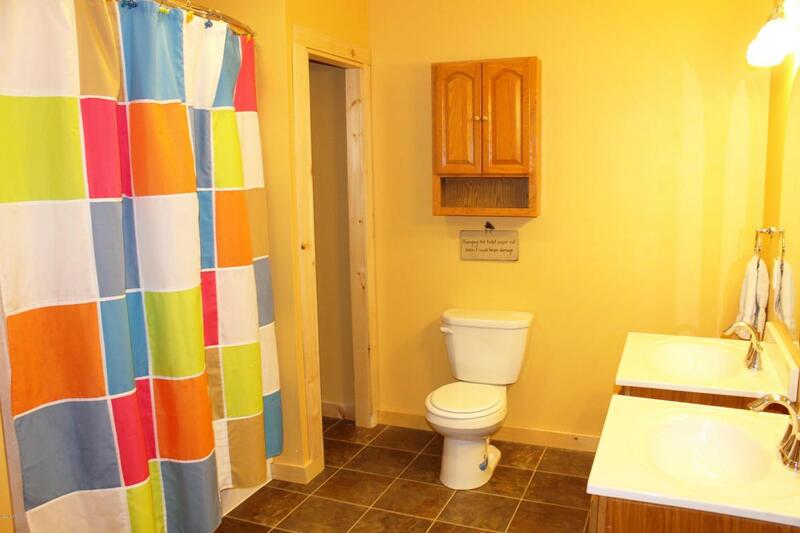 Many improvements including updated bathrooms, kitchen, siding and roof. 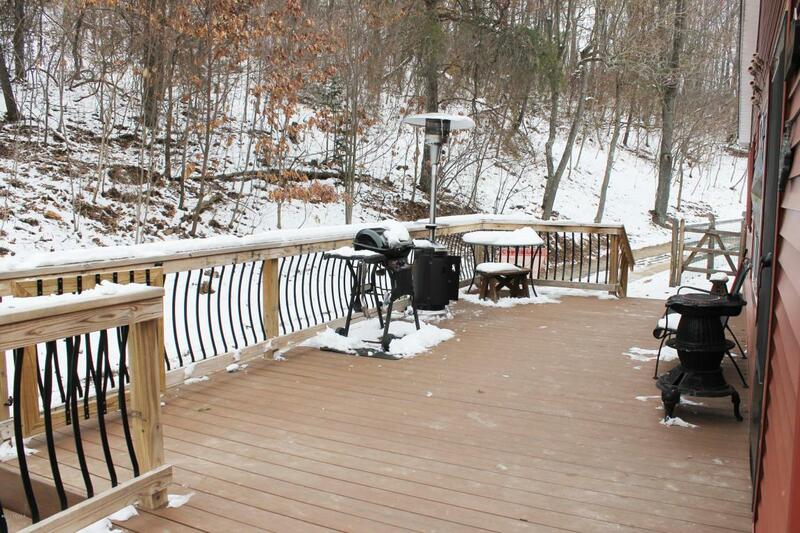 With the awesome composite wrap-around deck, outdoor entertaining is a breeze. 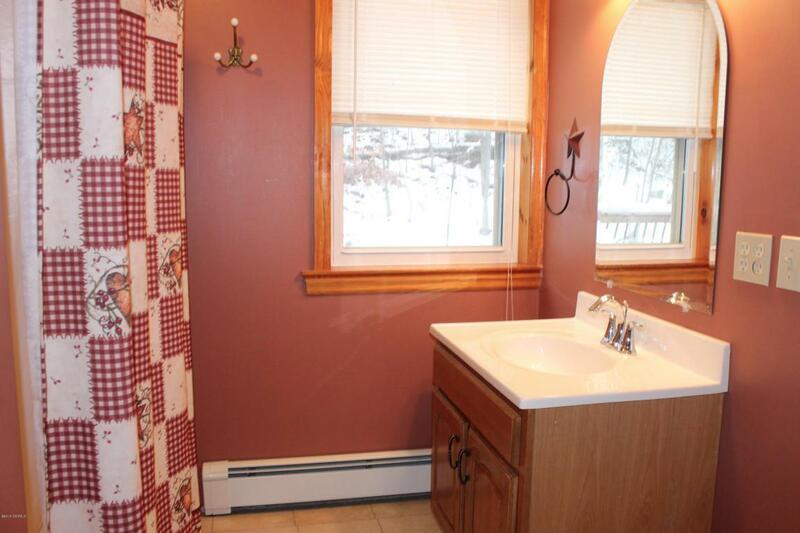 Call Liz Masich for your private showing 570.441.2943.